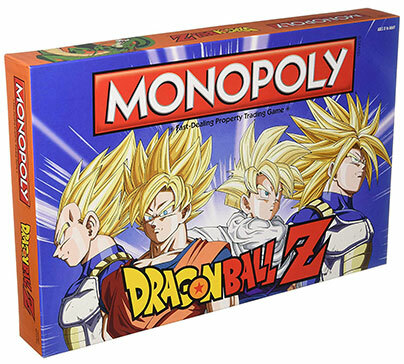 Monopoly game based on the TV series Dragon Ball Z. Travel through the world to recruit powerful fighters like Goku, Vegeta or Gohan to raise yours power level. Encounter the Red Ribbon Army and the Capsule Corp. 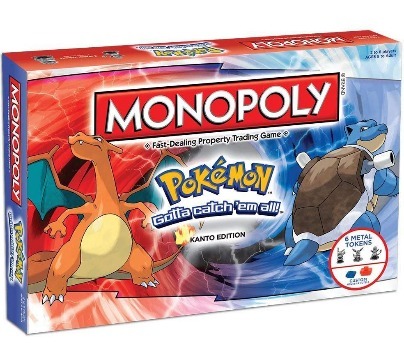 Monopoly game based on the TV series Pokemon. Travel through all eight gyms and battle all kinds of Pokemon in Kanto. Buy, sell or trade pokemons with other trainers to create the most powerful team. 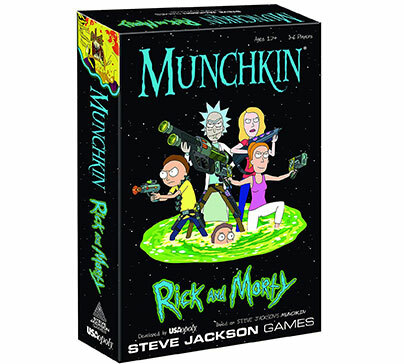 Card game based on TV series Rick and Morty. Have fun while monster-slaying and role-playing with friends. Play as Rick, Morty, Beth, Jerry, Summer or Mr. Poopybutthole. 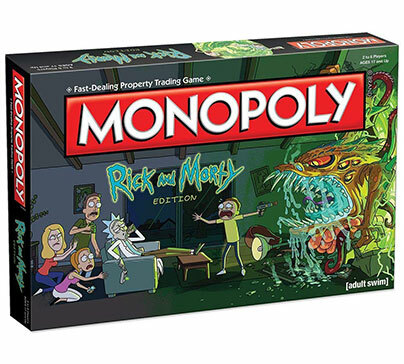 Monopoly game based on the TV series Rick and Morty. Travel through locations from the Multiverse such as the Cromulon Dimension, Gazorpazorp and Planet Squanch. Way to victory by buying, selling and trading locations with other players. 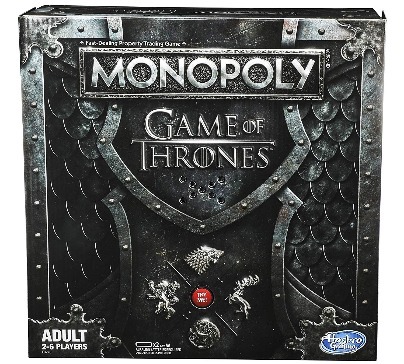 Adult version of Monopoly game based on the hit TV series Game of Thrones. 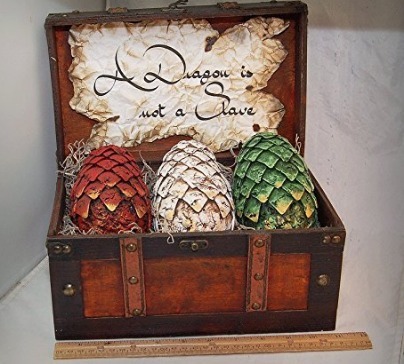 Travel lands of Westeros as you buy, sell or trade locations from seven Kingdoms. 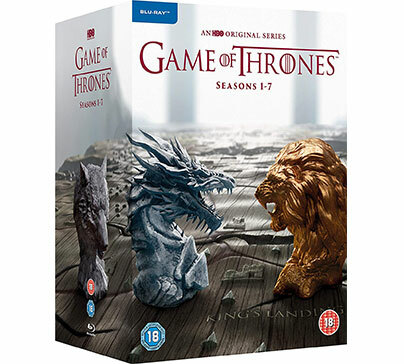 Game of Thrones the complete seasons 1-7 on Blu-ray region free. Every episode with English 5.1 audio and many subtitles available to choose. 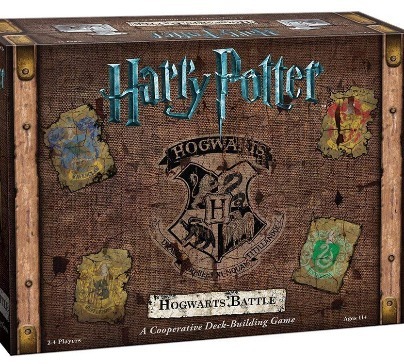 Harry Potter: Hogwarts Battle is a cooperative deck-building game. Play as a favorite character, gain influence to master powerful spells, recruit allies and discover magic items. Do not get caught! 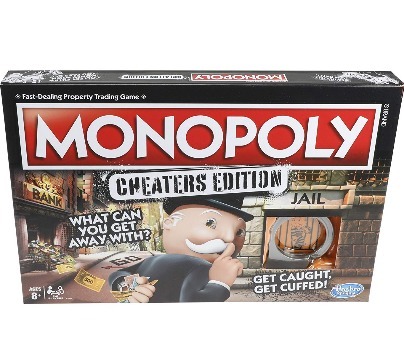 Follow, bend or break the rules to win Cheaters Monopoly board game edition. Cheating is part of the game.